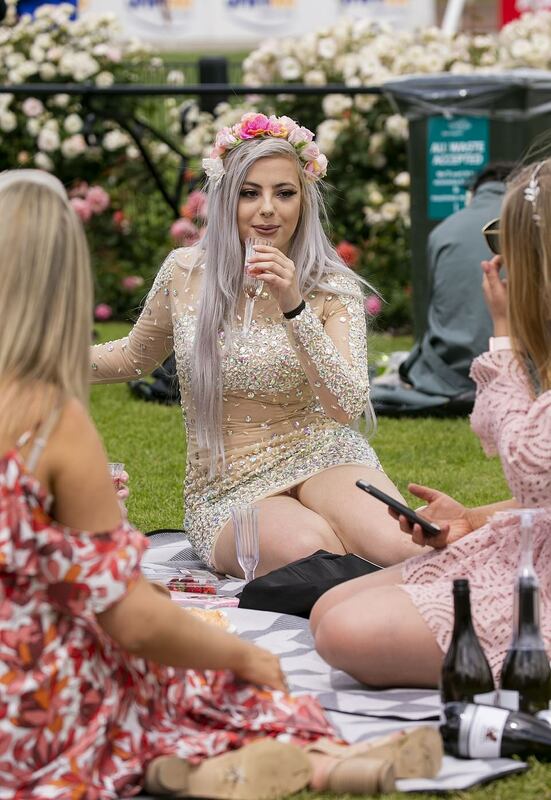 Oaks Day celebrations in Melbourne are in full swing with racegoers letting their hair down as the Spring Racing Carnival rolls on. 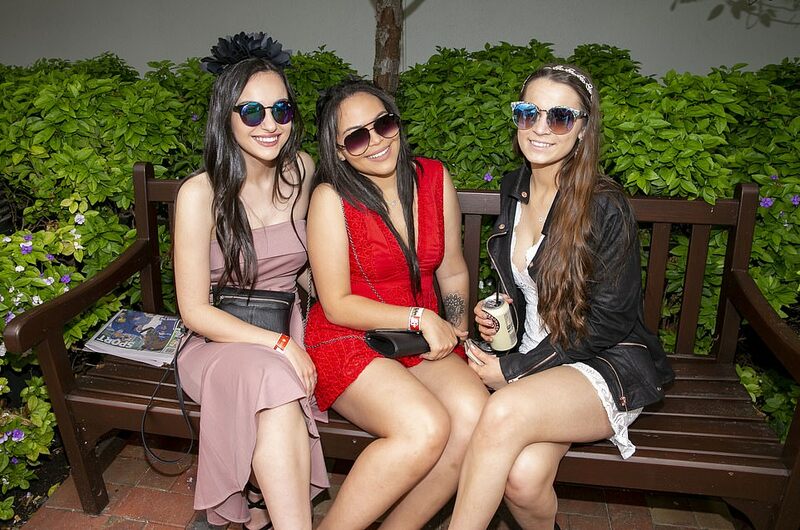 It's not hard to see why it's colloquially known as Ladies Day, with thousands of women attending the event in glamorous party outfits as they soak up the sun and enjoy a glass of champagne with friends. 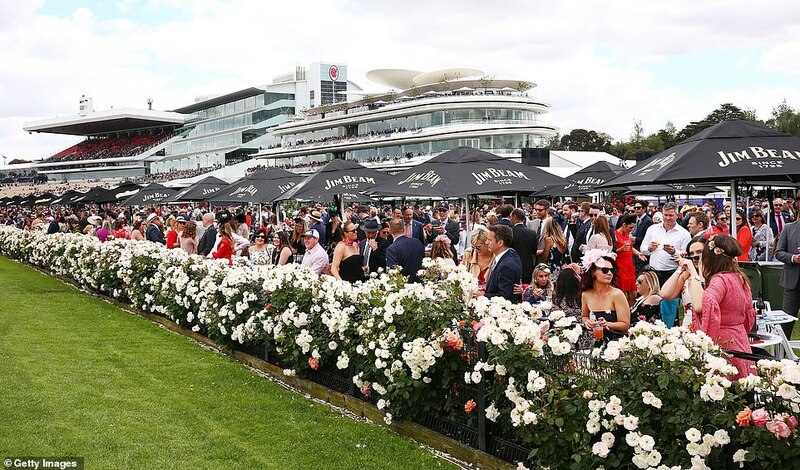 Flemington Racecourse welcomed about 70,000 guests on Thursday, all of whom seem to have recovered from their Melbourne Cup celebrations remarkably well. 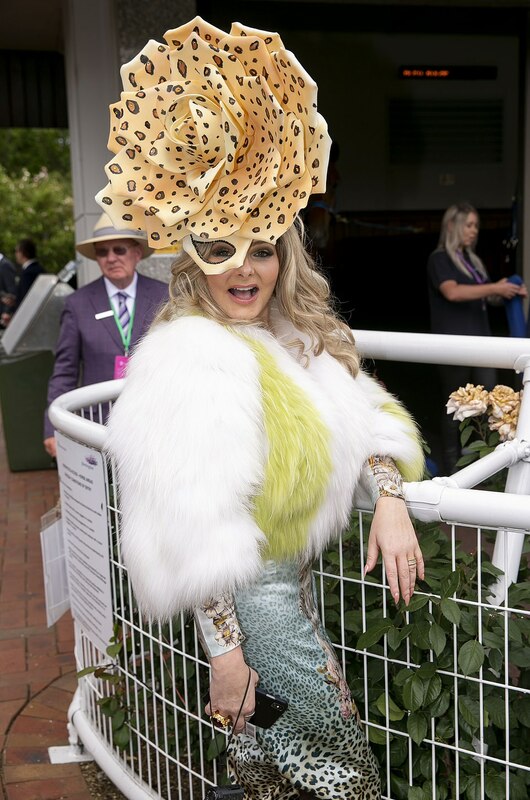 Described by the organisers as a day of 'beauty, femininity, style and grace', Oaks Day is known for being an afternoon during which racegoers can embrace 'wonderment' and escape normality. A range of styles were on show, from floral chic to elegant bold shades and fully sequined sparkles. Accessories took centre stage with many attendees sporting intricate fascinators of flowers and feathers. 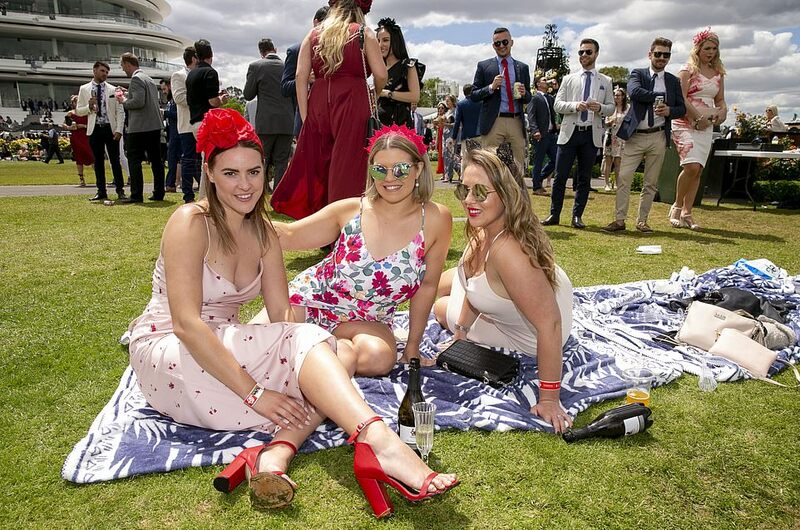 The weather was a little kinder to racegoers compared to Tuesday's downpour, with the sun shining for the majority of the day. Star jockey and previous winner of the Melbourne Cup, Michelle Payne, also took a sartorial risk and opted for a tutti frutti pleated dress in the unique shades of canary yellow and tangerine. She later raced in the Kennedy Oaks and placed third. Superstar mare Arisita, ridden by Damian Lane, won the $1million race.